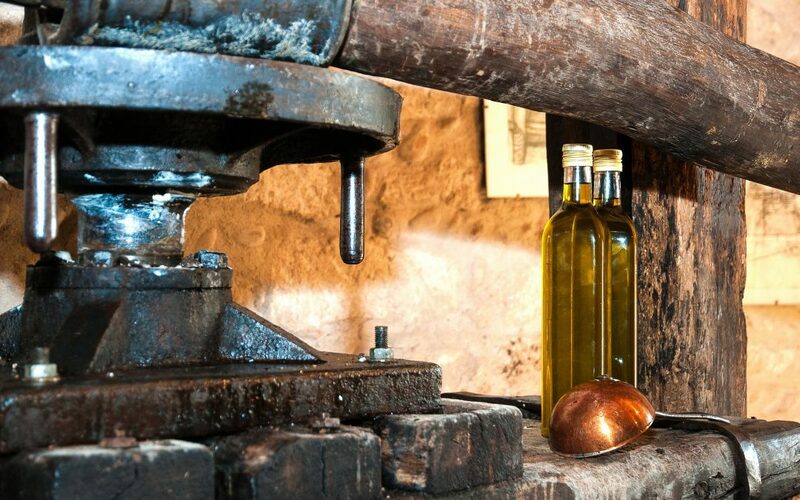 Cold Pressed: It is a process of extracting oil through pressing and grinding the substance very slowly. This results in the least amount of heat and oxidation. Truly cold pressed oils will maintain their nutrient profile, their fats will remain uncorrupted, they taste amazing and they last longer, as the oils have not been heated so are less likely to go rancid quickly.